Notice: The Power Vape is NOT a sub-ohm battery. 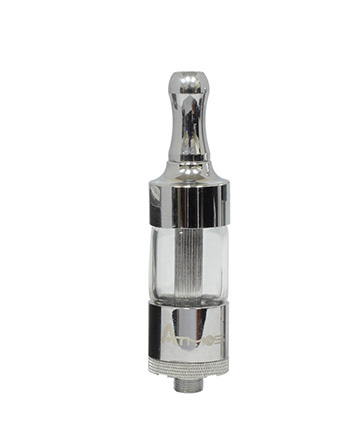 While it is compatible with many different cartridges and heating chambers, it will not work with atomizers with a resistance lower than 1Ω. The Atmos Power-Vape is a vaporizer battery that combines the convenience of a power bank with the versatility of a variable voltage battery. 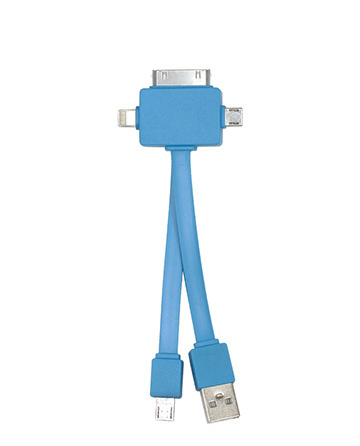 The device comes equipped with USB and micro USB connections allowing you to charge all of your powered electronic devices. 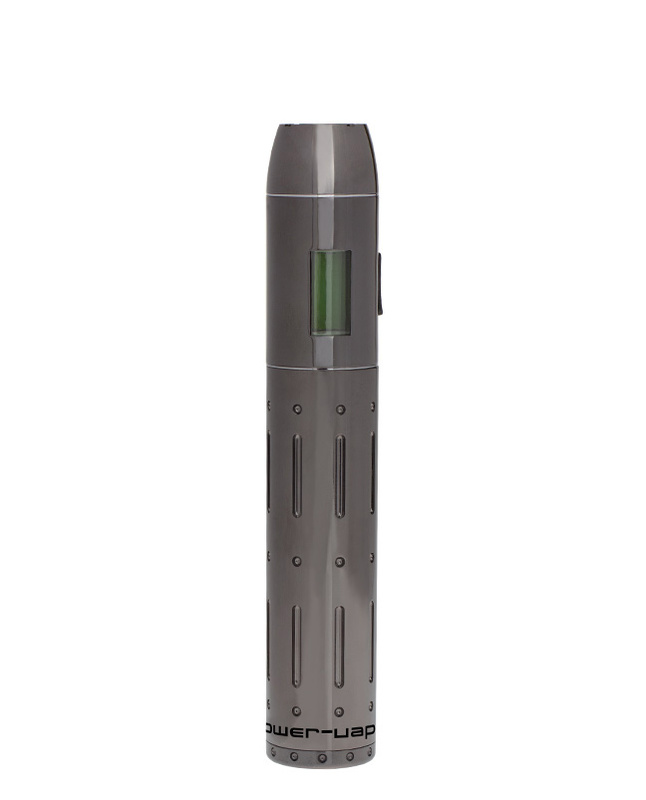 The Power-Vape’s variable voltage function allows users to change their device to the precise voltage desired for a superior vaping experience, all while displaying the selected voltage and remaining battery life on the device’s convenient LCD display. The Power-Vape utilizes a spring loaded connector to ensure a powerful connection with all of your cartridges, as well as an interchangable 2600mAh rechargeable battery so you can remove, replace or even upgrade your battery later on. I bought this unit while it was on sale for $10. What a steal... This unit has a 510 and an eGo thread so all of your vape stuffs can fit on that thang, G. 18650 Samsung battery that lasts forever, so long as you charge it completely when you get it. I havebt had to charge mine in over three weeks averaging around 45 4.2V pulls /week. Oh, and this thing can charge your phone. All for $10? When I tell people the price, they are taken back. Get them before they disappear! I bought one of these 510 Power Vapes and liked it so much I'm buying more. 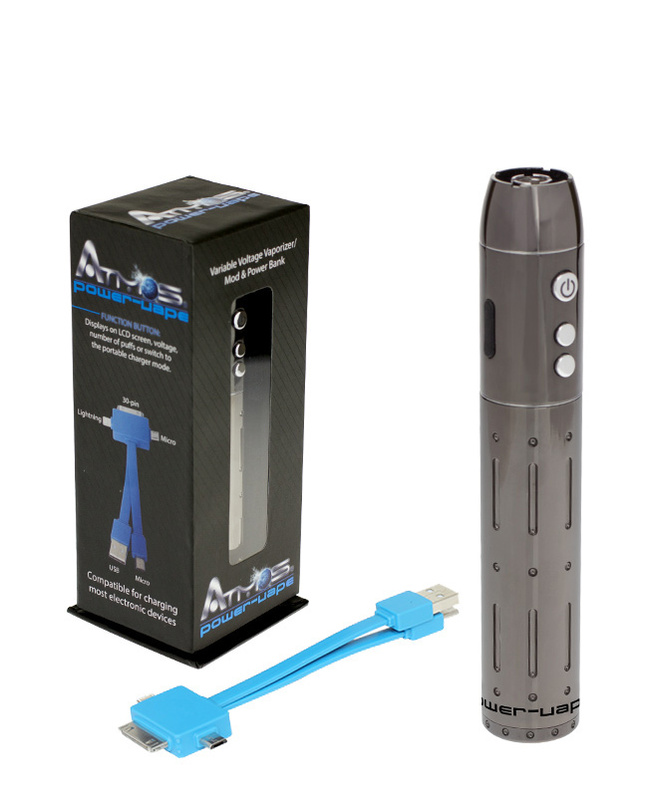 Atmos products are durable and they last longer than any other brand I have tried. Thanks again for the great products at really great prices, and especially for the fantastic customer service. Never disappointed with Atmos!